A host of industry experts, including Network Auctions’ Toby Limbrick, have given their verdict for the forthcoming year in a comprehensive new report covering UK property market predictions in 2018. 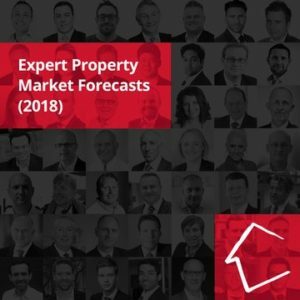 The report “Expert Property Market Forecasts (2018)” compiled by Property Solvers, features a wide range of insights into macro influences, price and rental trends alongside more specific topics including the rise of build-to-rent, the intensifying effects of Section 24 of the Finance Act and the evolution of the online auction sectors. While nobody can deny the challenges ahead, the experts’ opinions are clear that there are many opportunities for those who are prepared to work property as a business – and take advantage of the changing market environment. 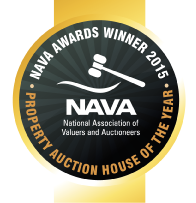 “It is an environment in which savvy sellers at auction can thrive,” says Toby Limbrick.  In 2017 Network Auctions achieved one of their best years on record with a success rate of 84%, selling over £43m of property, up 12% on 2016 despite the uncertainty of Brexit and the snap General Election.